Taking Vietnam tours, you should not miss chance to explore Phu Quoc Island. 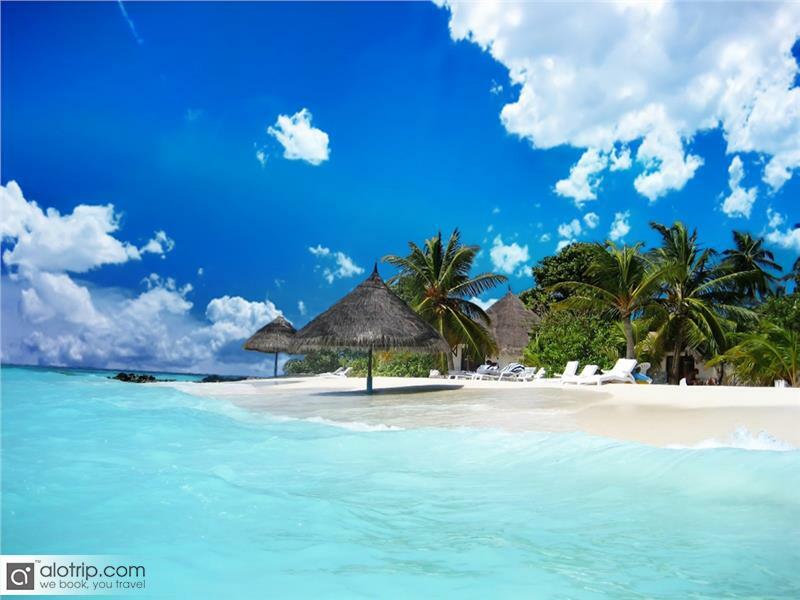 Phu Quoc is the largest island in Vietnam and it is described as a beautiful pearl in the south of Vietnam. 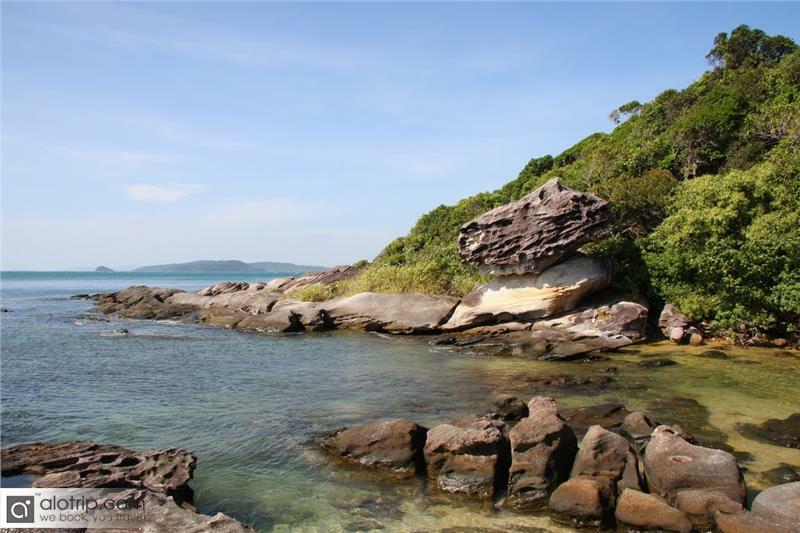 Phu Quoc Island has many attractions that will give you wonderful experiences. 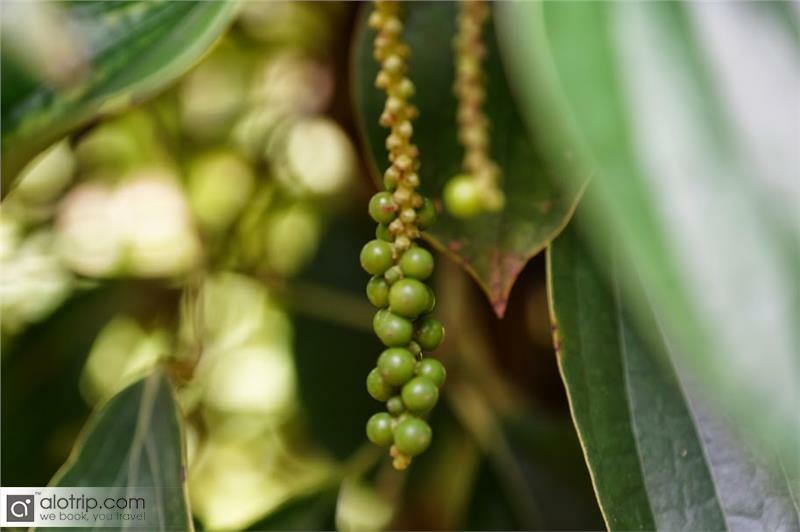 Phu Quoc pepper is famous for its aromatic taste. The local people here always welcome you to their green pepper gardens. After visiting the garden, you can buy some dry pepper as a gift for your friends and families. 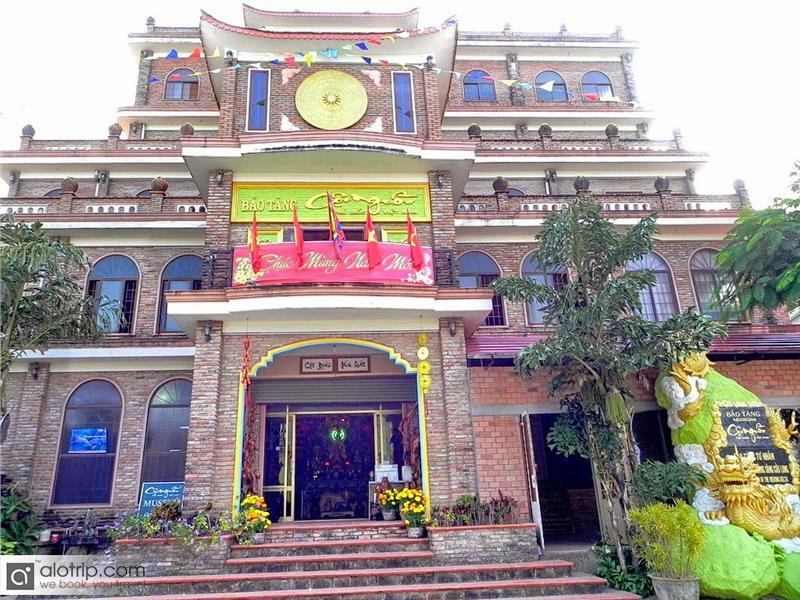 Nguyen Trung Truc Temple is built to commemorate the hero of the country. On 28th, the eighth month of lunar year, people arrive here to organize great celebrations with interesting activities. 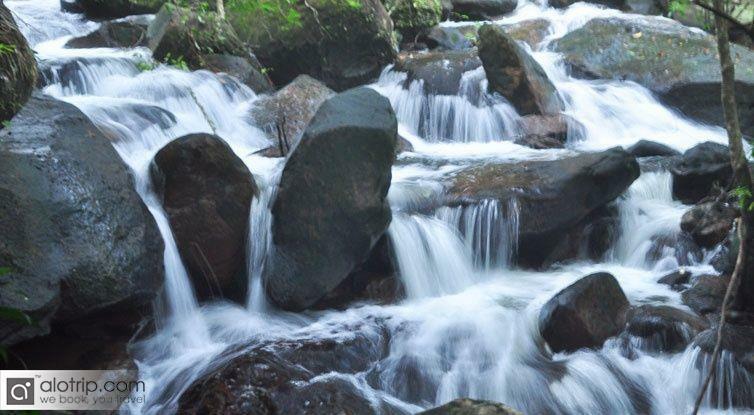 Tranh stream is created by the combination of many small streams. Here, you can enjoy beautiful natural landscapes with flowers, mountains, trees. Tranh stream is also an ideal place for camping, and going picnic for Vietnam holidays. Coming here, you can set a tent beside the stream to rest, relax and take part in many outdoor unique activities. Star beach is one of the most beautiful beaches in Phu Quoc. This place possesses creamy white sand stretching over 7 kilometers long. Here you can immerse in cool clear water to refresh and enjoy the beautiful sunshine. Besides these attractive destinations, you can visit Long beach, Da Ba Stream, Khem Beach or Phu Quoc prison to explore the beauty and learn about the culture and the history of this lovely island. 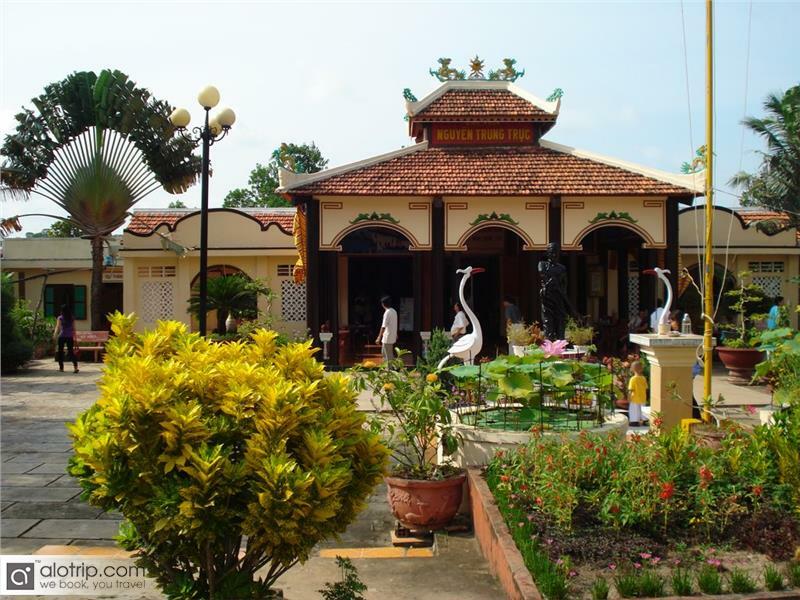 Spending a Vietnam vacation in Phu Quoc will give you unforgettable memories.